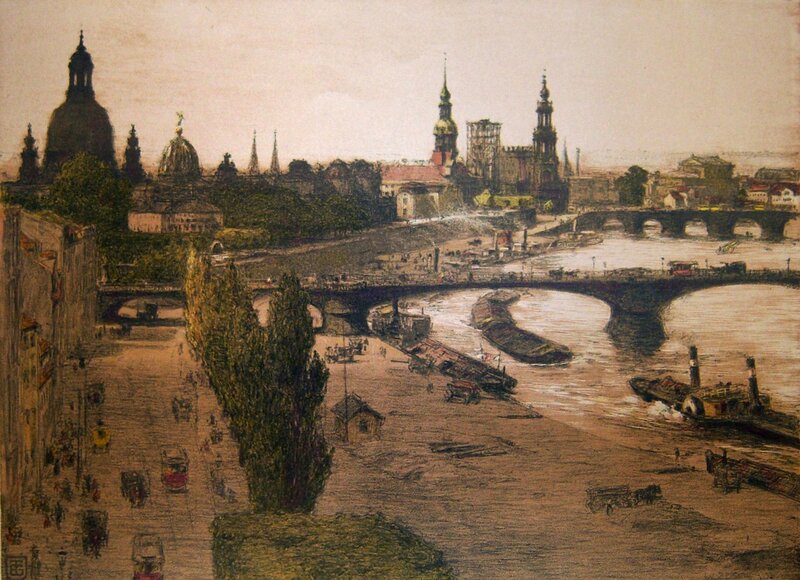 The UC Fine Arts Collection contains digitized works of art that are owned by UC and displayed accross the University. 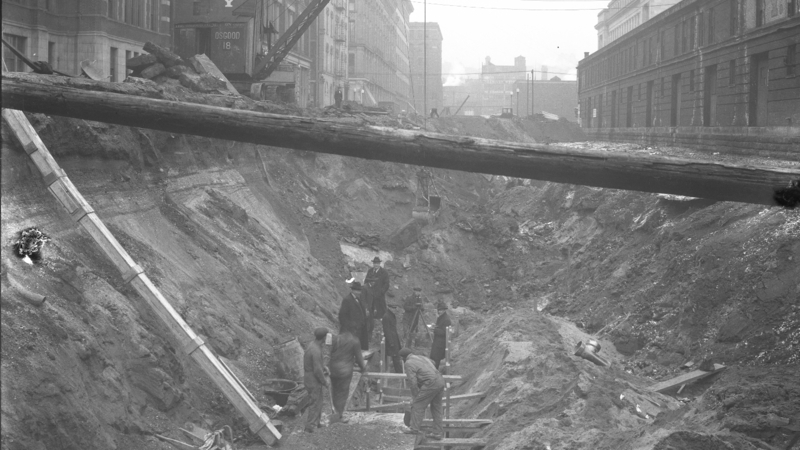 Photographic prints and negatives from 1920 to 1956 from an extensive archive of the City Engineer, City of Cincinnati. The Willis G. Meyer Map Collection contains digitized maps from a print collection of over 130,000 maps. 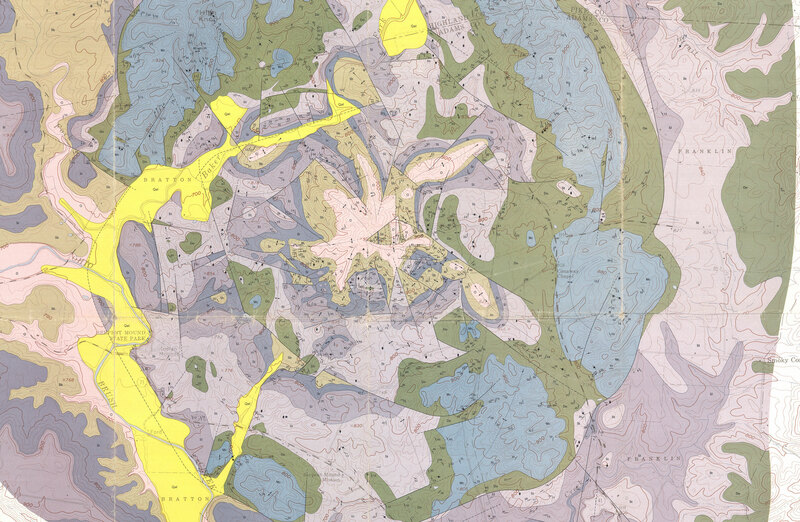 The maps chosen for digitization and georectification fall within three categories: produced by the Department of Geology at the University of Cincinnati, a history of heavy use on-site at the library, and of research interest to the graduate students working on this project. 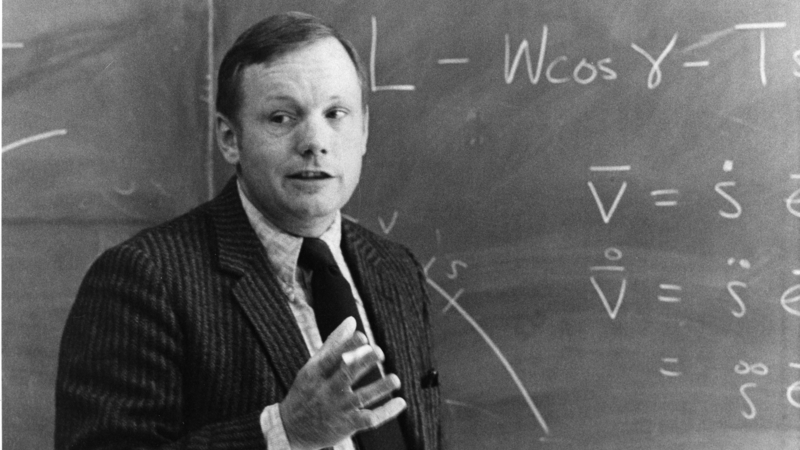 The Neil A. Armstrong Commemorative Archive contains images, documents and texts, primarily from the University Archives, relating to the teaching career of Neil Armstrong at the University of Cincinnati (1971-1979). The Henry R. Winler Center for the History of Health Professions has been conducting oral histories with Cincinnati physicians and medical professionals for over thirty years. 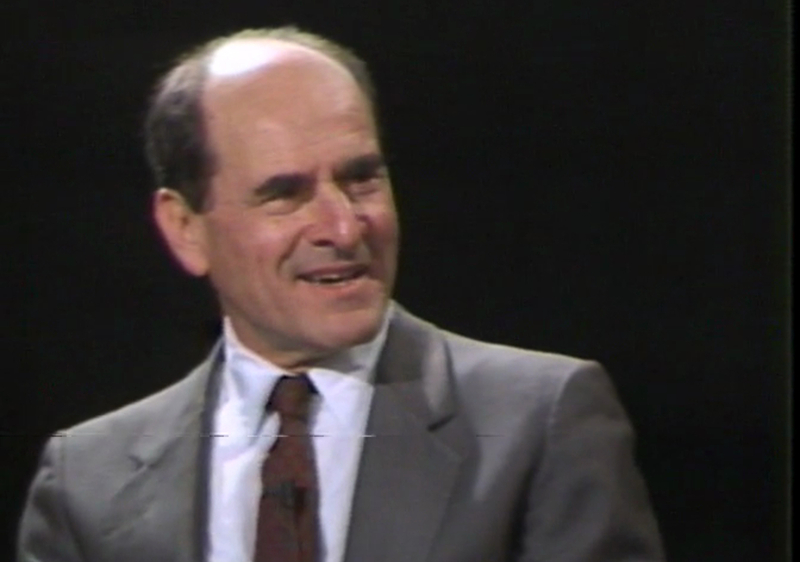 These oral histories are now being made available online. The Elliston Project holds hundreds recorded readings and lectures given under the auspices of the University of Cincinnati Department of English and Comparative Literature and the U.C. Libraries since 1951. The Oesper Collections in the History of Chemistry are a joint venture of the Ralph E. Oesper Chemistry-Biology Library and of the Department of Chemistry of the University of Cincinnati. The Cincinnati Birth and Death Records, 1865-1912 on the Digital Resource Commons contains over 528,000 individual records of births and deaths in the City of Cincinnati from 1865 to 1912.